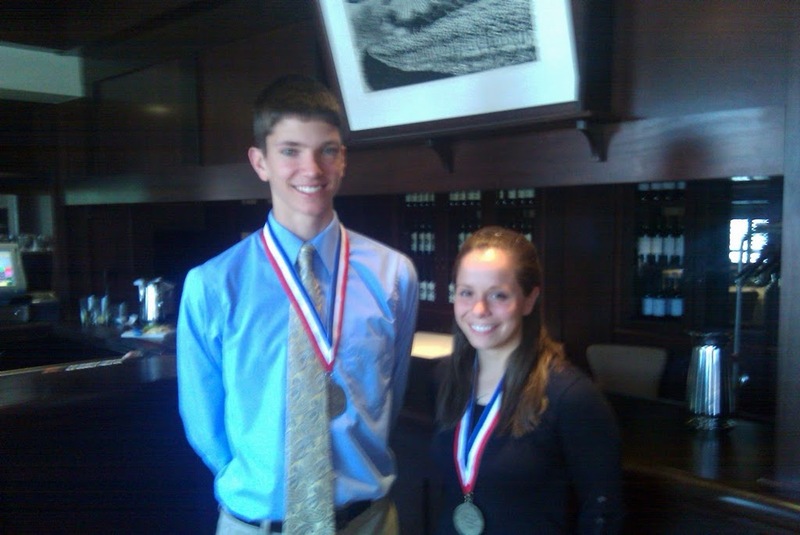 Congratulations to juniors Trevor Dutton and Stacey Bezreh who were chosen to attend the 8th annual SILS Luncheon today at Palio's Restaurant in Lexington. Each Middlesex League School selects one male and one female from the junior class who epitomize Scholarship, Integrity, Leadership and Service. We're very proud of you, Trevor and Stacey!! You're great role models.